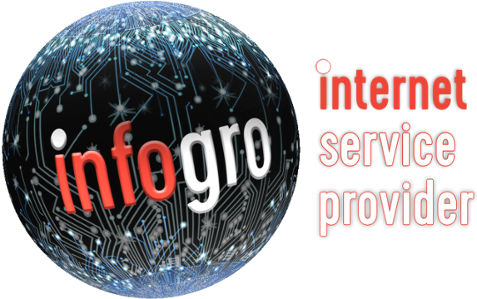 InfoGro - Uncapped internet solutions. Unshaped, unthrottled and uncapped! Our uncapped does not slow down when we feel you've had enough.